INSCRIPTA receives the “2017 Rising Teams” award in the Trademark Attorney category at the Law Trophies ceremony. 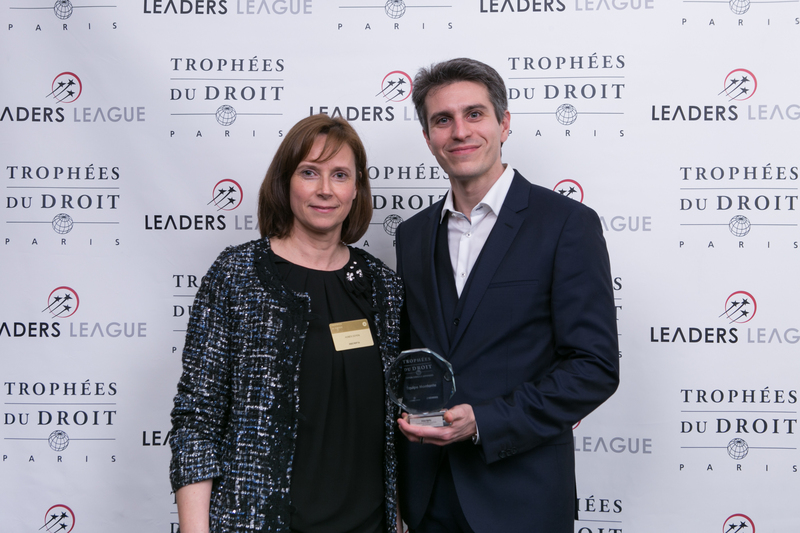 INSCRIPTA was already Highly Recommended in the 2016 Ranking of the Top Industrial Property Attorneys in France by Leaders League. This new award is the recognition of INSCRIPTA’s successes, which depend on our innovative working methods and above all on our clients’ trust. Share the post "INSCRIPTA receives IP law award"